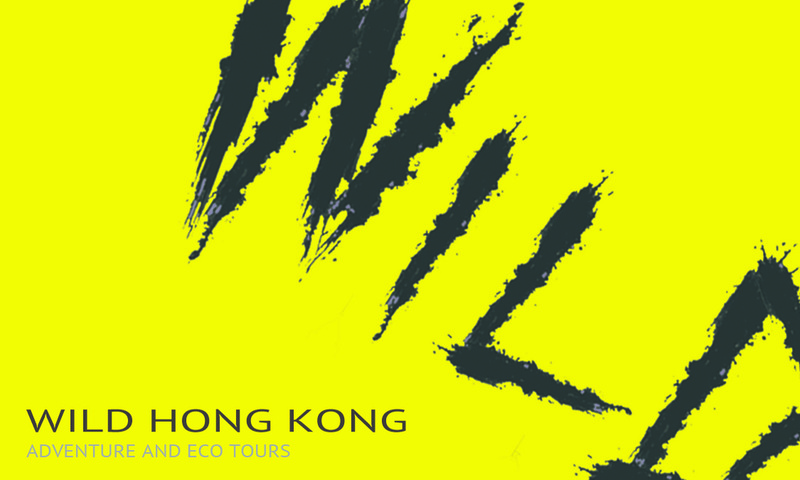 Hong Kong has four seasons: a cool and dry winter, unstable and wet spring, hot and humid summer, and warm and pleasant autumn. Hong Kong is affected by both cool northeast monsoons and warm maritime airstreams. 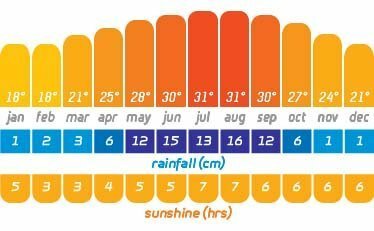 Most of the rainfall occurs from May to September, which is the rainy season.